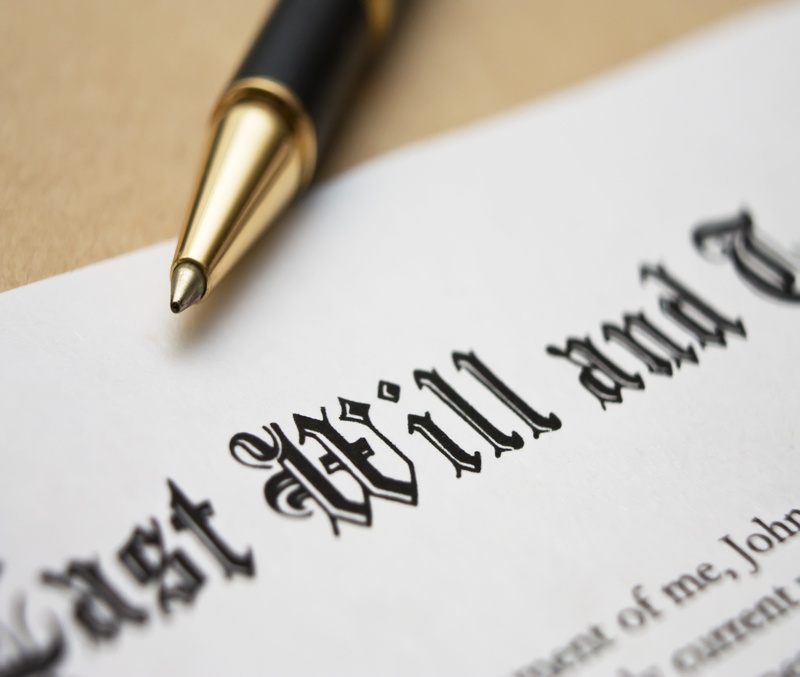 If you do not make a Will, do you know who will inherit your estate? Are you sure your husband or wife will enough money until your estate is finalised? Do you want you children to inherit at age 18? Are you aware of the effect of divorce on your Will? Have you considered what will happen if you become incapable of managing your affairs? A simple Will is not expensive and may save money on your death. If you have young children or other dependants it is essential. We offer a free preliminary interview at which we will discuss with you the various aspects you should consider. 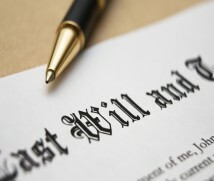 We will also give you an estimate of the costs in instructing us to prepare your Will. If you are the Executor or Trustee we can advise and assist with the administration of the estate.